No public trial for the disgraced war hero. No cyborgs from the League of Realms to whisk him away. No help. No escape. 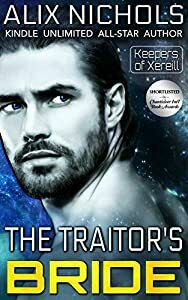 THE TRAITOR’S BRIDE is the first novel in a series of connected sci fi romances. This volume features Etana and Areg’s love story, and introduces readers to planet Hente. 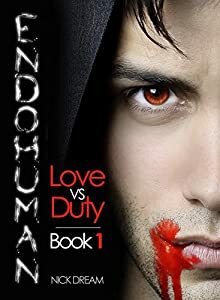 Think Black Dagger Brotherhood with alien hunks. Then The Traitor's Bride is for you! ➜ Grab your copy now. One of Wattpad's top read books in 2016, making it to Top 10 Charts in "Paranormal" and "Romance" Categories with over 300k reads! 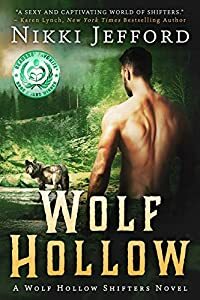 If you enjoy J.R. Ward's Black Dagger Brotherhood series, Dannika Dark's Seven series and Jennifer Ashley's Shifters Unbound, come meet the Wolf Hollow Shifters. 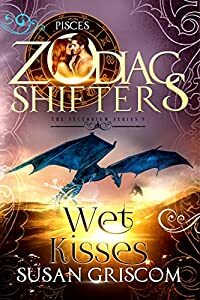 One-click your free sample and find out why Kirkus Reviews called it "a mesmerizing post-apocalyptic paranormal romance." 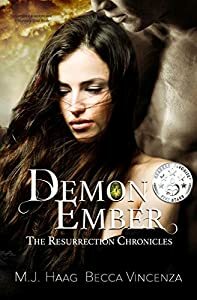 With the arrival of exchange students from the planet of Azelle to her college, Tamara's long-buriedmemories threaten to erupt. 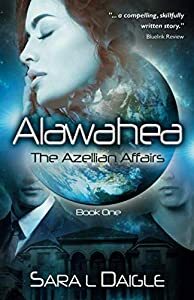 As Tamara's emotions build and her friendship with the Azellians grows, so does the knowledge of secrets within her own family. "His lips were as soft as they had promised to be, gentle and undemanding. It wasn't her first kiss, but it had been so long ago and so wrapped up in the horror of her boyfriend's death that Tamara had forgotten what it felt like. She responded shyly. The kiss deepened and changed tone. His breath came hard. He shifted, joining her on the couch. He pressed against her, the robes offering no protection from the feel of his body against hers. She hesitated a moment, overwhelmed with desire and terror." 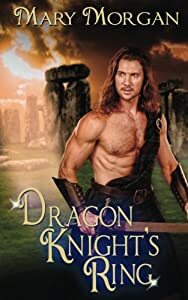 Dragon Knight's Ring is the fifth time-travel romance in Mary Morgan's Order of the Dragon Knights. Crusader, Adam MacFhearguis is on one last quest to the standing stones in Scotland where he seeks to bury the past. However, a silent prayer sends him to an unknown future and to his beloved Meggie. When he uncovers a shocking revelation, Adam questions everything about the woman he thought he knew and loved. He may have traveled the veil of ages, but time is now his enemy. Margaret MacKay lives a life in the future without the memories of her past--her death. When Adam arrives at her door confessing he knows her, she is confused and wary. With each passing day, she yearns to learn more from this stranger. Yet, when a truth is revealed, can she trust the man to unlock the chains from her mind and heart? Will love free the bonds to unite the two lovers who were doomed centuries ago? Or will evil finally claim victory over the Dragon Knights? Looking for a compelling read? Or maybe some Greek myths? 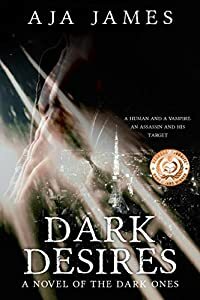 Treat yourself to this highly-praised fantasy that will transport you to Athens with its vivid descriptions and intrigue you with its dark secrets. The perfect ending will leave you feeling on top of the world! Phevos, an ancient Greek, remembers very little from his childhood. What's more, his mysterious father never explained how his mother disappeared years ago. When Phevos turns twenty, his father sends him on a time-traveling journey to modern-day Athens without telling him the reason. There, Phevos finds new friends, romantic love, and a trail of clues that lead to shocking revelations. Excited, he continues to unravel his family's mysteries and soon realizes his father has set up an ingenious plan so their family can be whole again. This plan involves two Olympian gods and a war that's been raging between them seemingly forever. One of the gods is out to help Phevos, the other, to destroy him. Will he escape the mortal danger and manage to fulfill his destiny? "A stunning masterpiece . . . so well-written that I couldn't put it down." 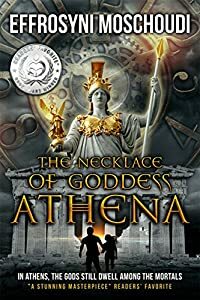 The Necklace of Goddess Athena is a fascinating story about the importance of faith when all hope is lost. With its mystery, sweet romance, humor, and touches of drama, this family-friendly fantasy will take you on an unforgettable ride. Scroll up now to download it and get ready for a wonderful adventure!